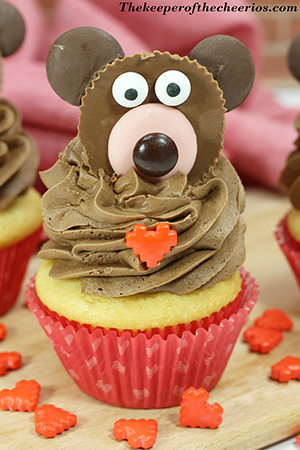 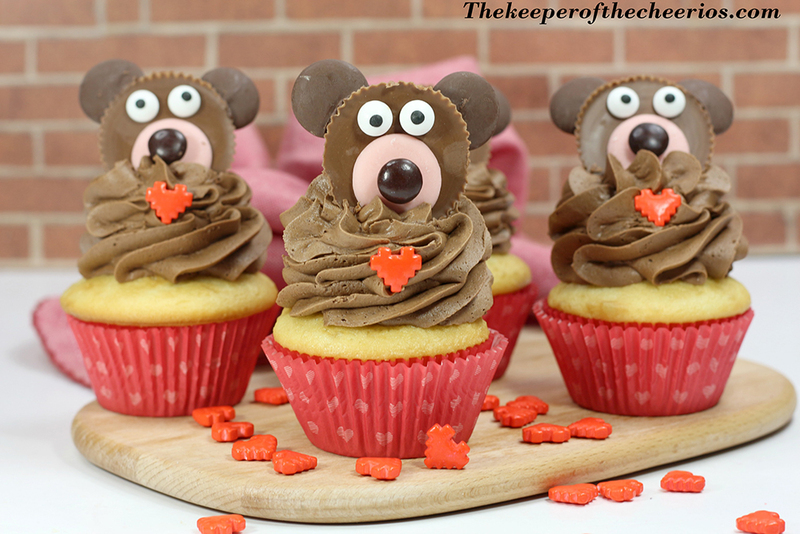 These Valentines Day Bear Cupcakes might take just a few minutes of time but they turn out so stinking adorable and are super fun to make with the kiddos. Not only are these Valentines Day Bear Cupcakes adorable but they also make a great treat for school parties and a wonderful Valentines day gift idea to that special someone in your life. 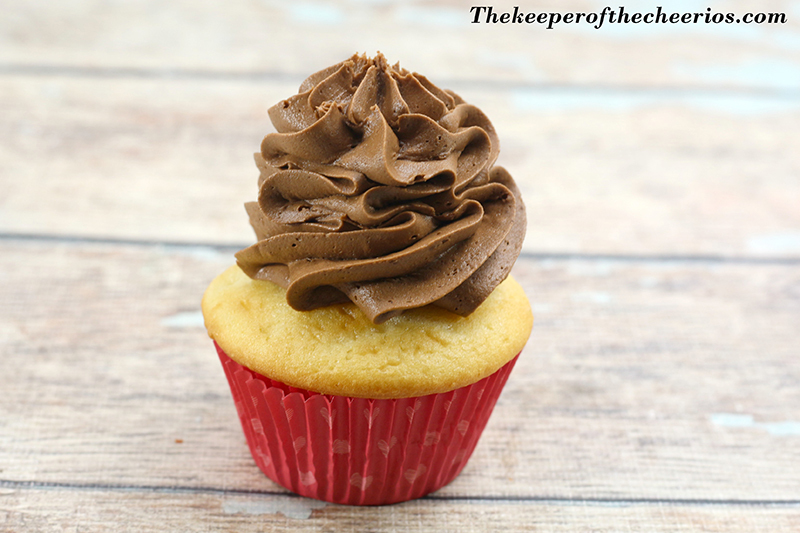 Remove 42 chocolate wafers from the Ghirardelli bags and place onto a cutting board. 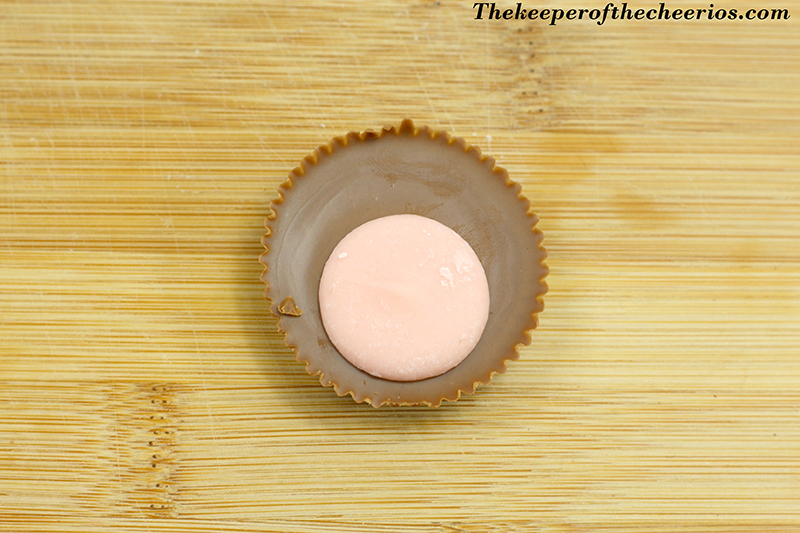 Using the small round fondant cut out a half shaped moon out of the bottom of the chocolate wafers. 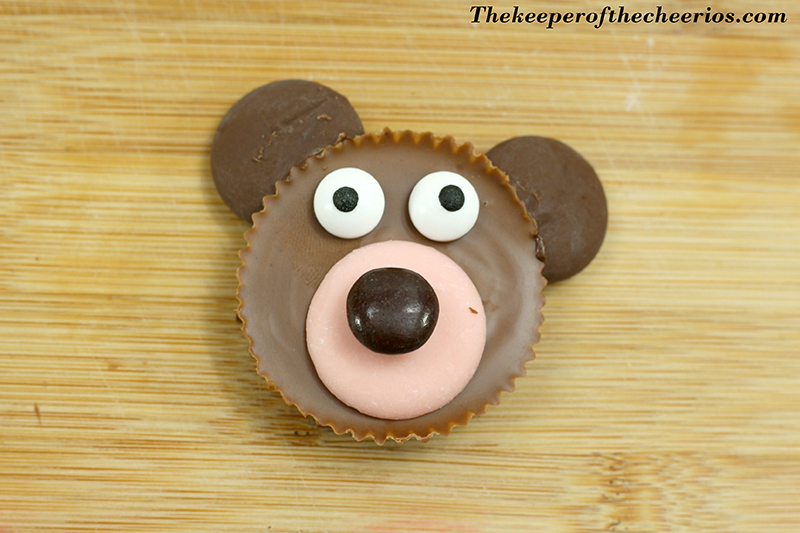 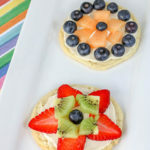 Once the 10 minutes is up, carefully place the bears onto the middle of the frosting and lightly push down into the frosting.